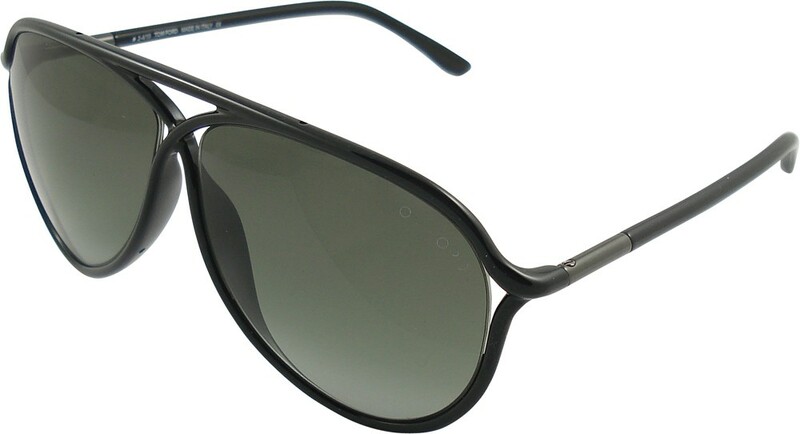 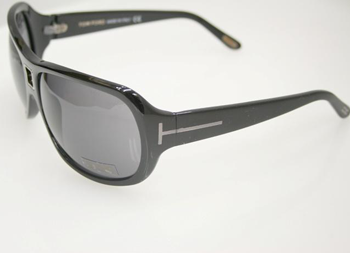 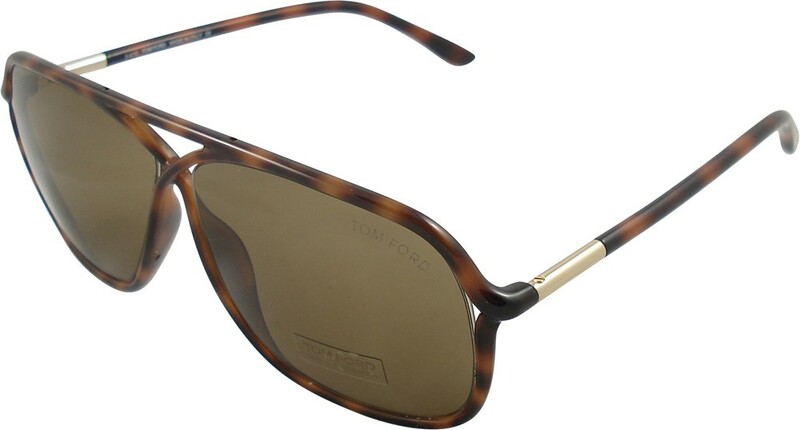 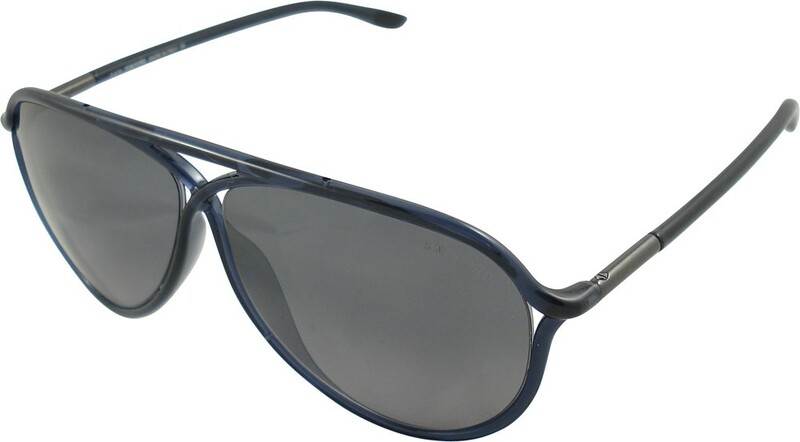 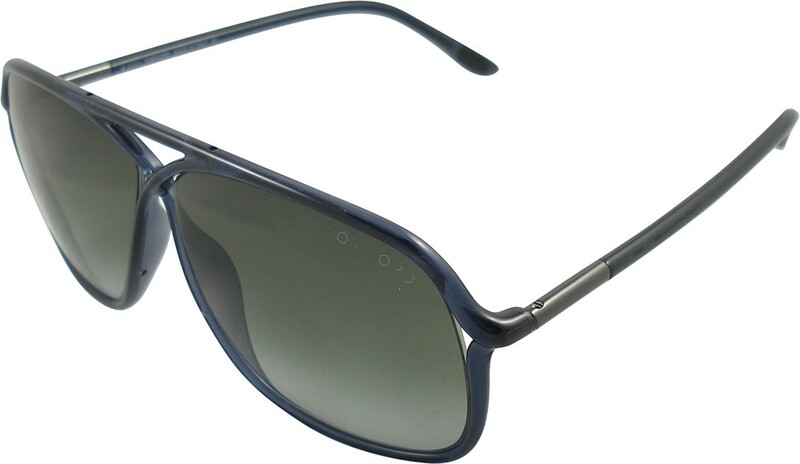 Modern and perfect designed Sunglasses from Tom Ford. 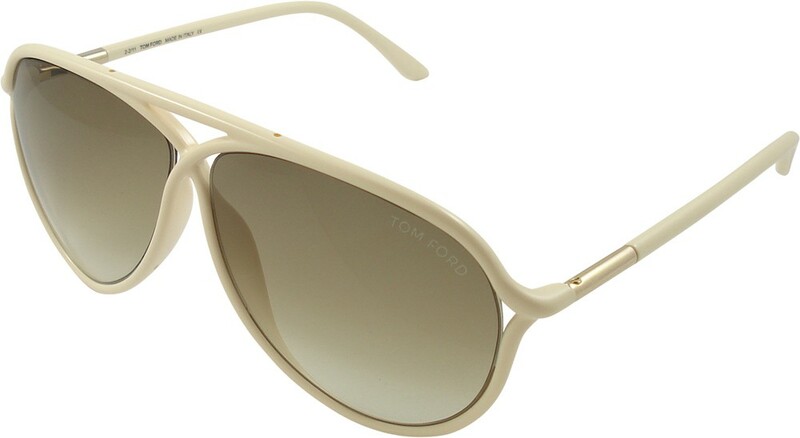 This is the most famous Sunglasses Brand at the moment. 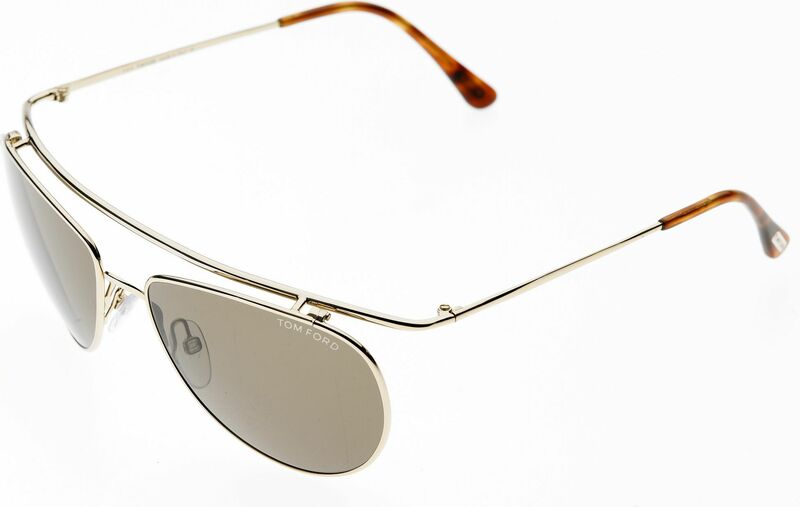 AUSTIN in a Retro look with round Glasses, detail on the front and with Tom Ford engraved on the sides. 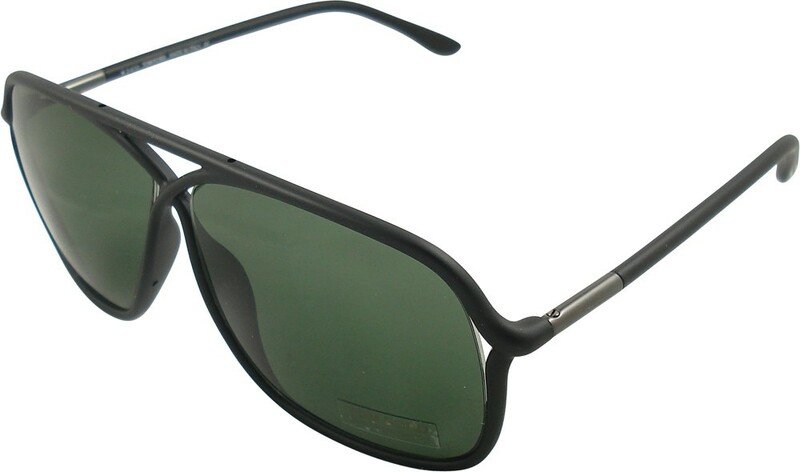 Comes in a Hardcase with Marcolin papers and Polishing Cloth.